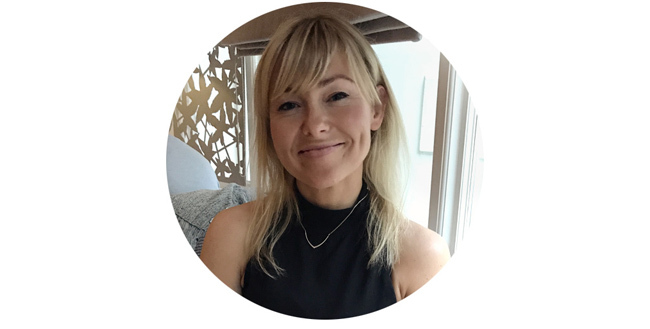 Apart from the fact that you’re likely to save a few pounds in your wallet from spontaneous coffee shop purchases, it’s just not ideal putting something into your body that will have a negative effect. Sipping coffee can leave you feeling anxious or unable to focus properly and in today’s hectic world, we all need to feel great and perform at our best. Picture this, you start the day off with a coffee to turbo-charge you into the day, then you go in for cup number two, maybe three and before you know it, on come the shakes, dehydration, bad temper and nausea. This is particularly true in people who already suffer with many forms of depression and anxiety, who find that coffee sends their thought process into an immediate downward spiral. Caffeine dependency becomes a viscious circle of habit that you can feel powerless to break. Not any more. We believe we have an answer! Our I Quit Coffee campaign will give you a peaceful, sustained energy boost so you can be at your best throughout the day and reap the benefits of this positive change as it moves across every area of your life. Matcha was actually discovered and used for this very purpose by the Japanese military in the 12th century, I like to think that we’re all becoming more like Ninjas when we drink it! Quitting caffeine all at once, cold turkey as they say, can be really difficult. However, by replacing your usual coffee with a Matcha NOW it’s so much easier as you’re starting a new healthier habit with lots of positive benefits. Any cravings that your body and mind may have during the process will eventually be replaced and fulfilled by Matcha NOW. You will receive a 21 day supply of MatchaNOW. It’s completely fresh in the bottle and is best served cold, so chill it in your refrigerator before drinking. 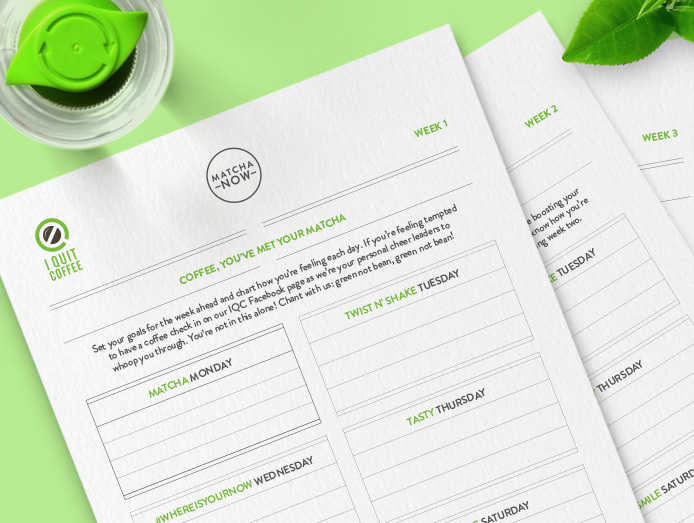 A downloadable diary to inspire and monitor your success and productivity levels through the challenge. A 21 day guide to what you might expect to feel throughout each day. I’ve included healthy tips and an array of coupons from our friends within our health and wellness family including Live! Fitness Clothing, Active Monthly, plus many more. 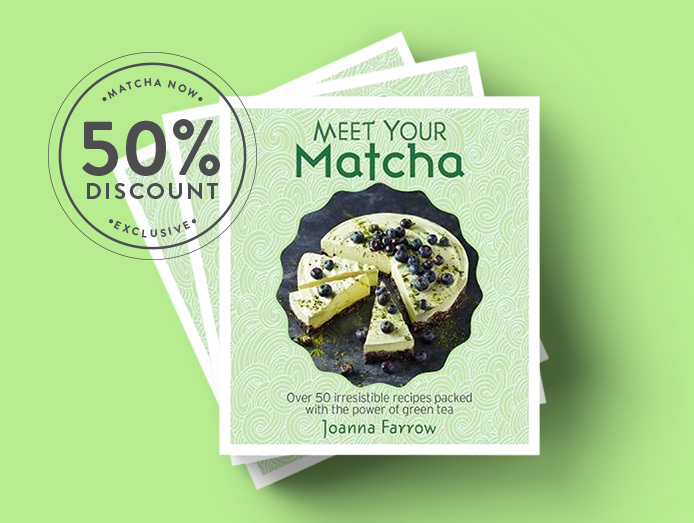 A 50% discount code to use on our ‘Meet your Matcha’ recipe book. If you finish the campaign you will automatically receive a special coupon code to continue your MatchaNow journey with us. 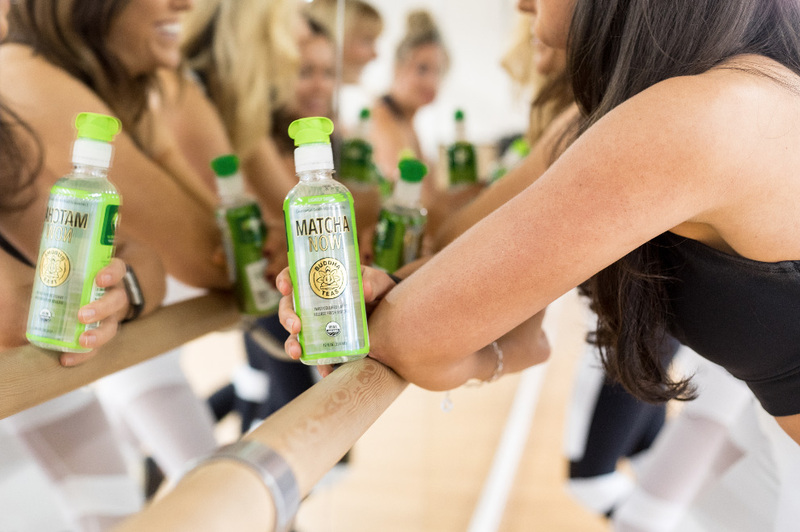 Matcha NOW normally costs £3.50 per bottle however our I Quit Coffee campaign package is sold at £49, meaning that you get 21 bottles for just £2.33 each. That's cheaper than your average cup of Joe. In total you’ll save £24.50 PLUS you'll receive all of the other goodies and benefits above. Sign-up now to book your space and join in our IQC Facebook group discussions, before all the places are taken up.